This is where I share a new short video tutorial with a tip, trick or hack every few days! 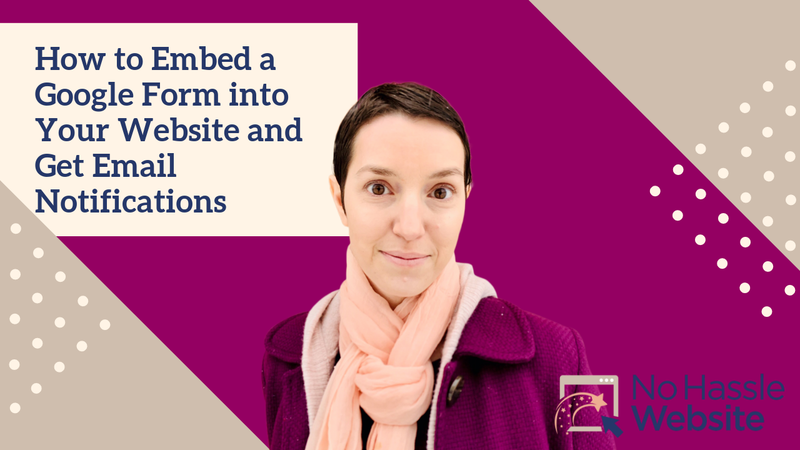 Learn how to embed a Google Form into your website and get email notifications. 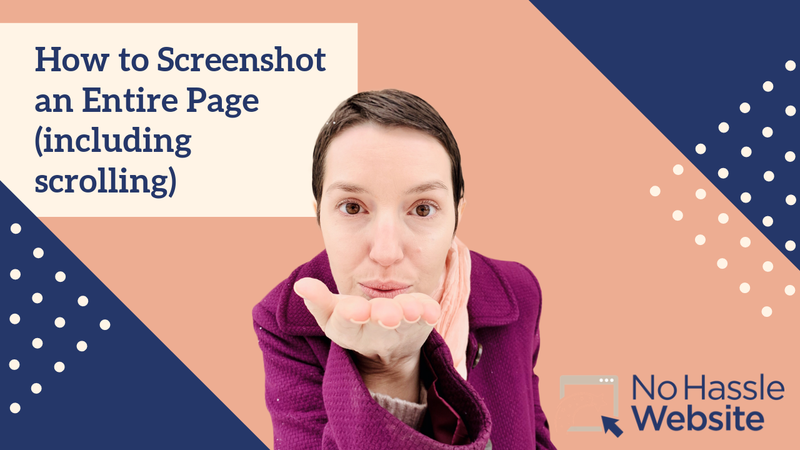 Learn how to take a screenshot of an entire page on a website. 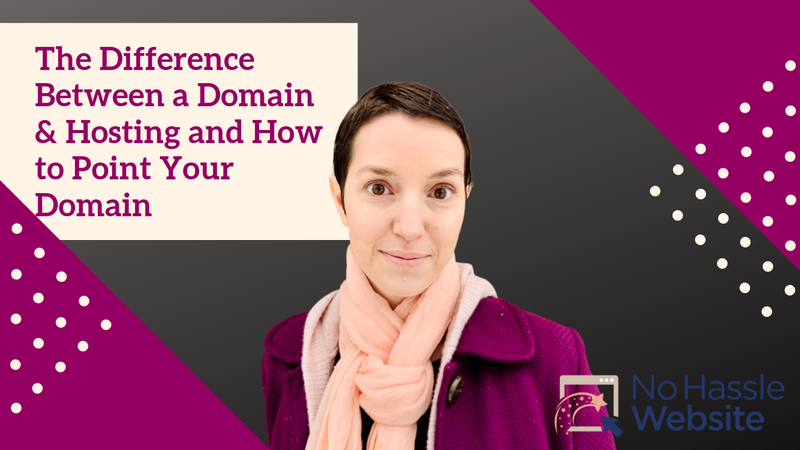 Learn what the difference is between a domain and hosting and how to point the domain nameservers. 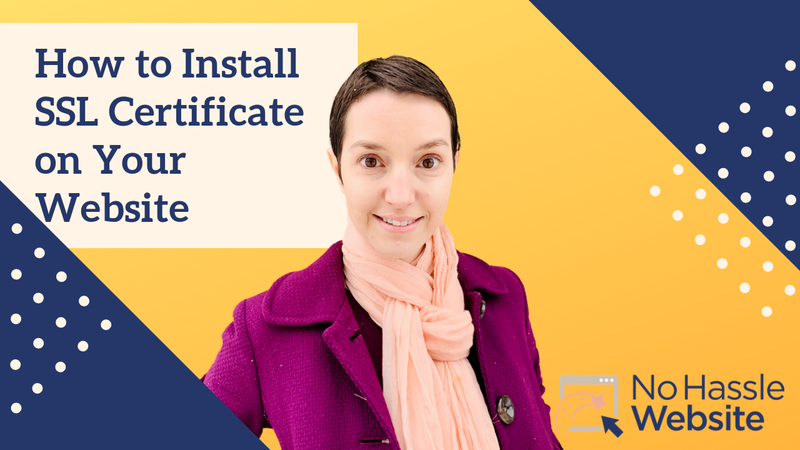 Learn how to install a SSL certificate for your website in the cpanel of your website hosting. 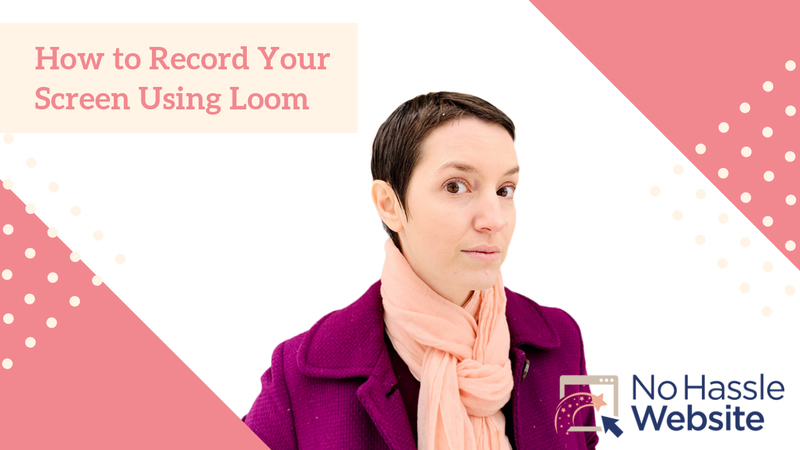 Learn how to record your computer screen in less than two minutes for free using the Chrome extension Loom.